Join the tRuthful rhythms, community! For more comments from people who take part in my Nia classes, please click here. 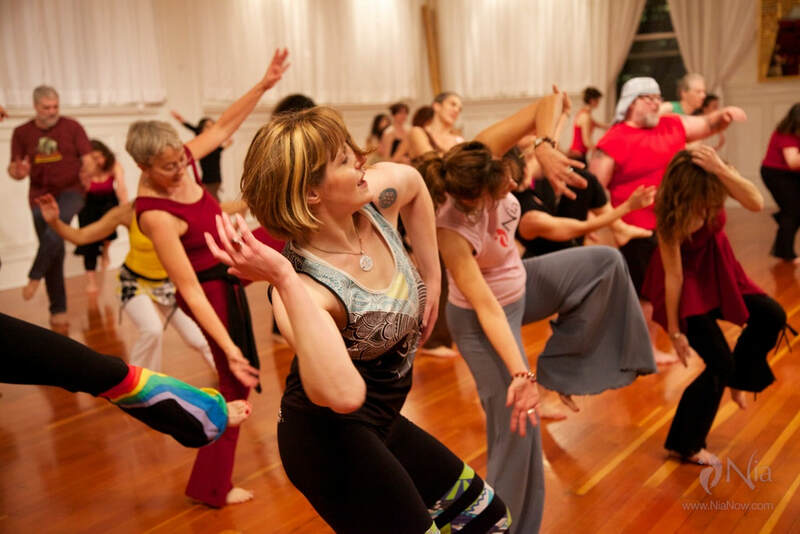 ​Subscribe to our mailing list for class updates, and any other news we think you might like.